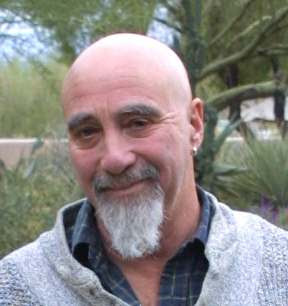 I’ve been a fan of Stuart Hameroff’s work at the University of Arizona (his comment about quantum science looking a lot like Zen, got my attention). An MD, he began his quantum scientific explorations through the field of anesthesia. His website is always packed with brilliant and insightful writings. He’ll be one of the featured speakers at the upcoming Science and Nonduality Conference in October. …the discoveries in quantum physics, brain sciences, consciousness studies, biology, cosmology, psychology and other fields have revealed nonduality in science as well, suggesting mysticism and science share a common source. Applying nondual perspectives in science, and scientific perspectives in Eastern spiritual approaches are the twin goals of this, the first public conference on the Science of Nonduality. Join us for three days seeking fundamental oneness in quantum physics, philosophy, consciousness studies, cosmology, art, Buddhism, psychology and spiritual metaphysics. This entry was posted on Wednesday, January 30th, 2019 at 18:35	and is filed under For Peace. You can follow any responses to this entry through the RSS 2.0 feed.